Luther P. Miller Inc. has been a dependable provider of propane fuel in a three-state area for more than half a century. We offer quality service to our customers always with your best interests in mind. When it comes to home heating there is no better fuel option than heating oil. Heating Oil has been the home comfort solution for home heating for decades. Find out why LPM is the right choice. gasoline, kerosene, propane and related products since 1954. If you’re looking for a reliable, on-time company with over a half century of delivery experience then you’ve come to the right place. 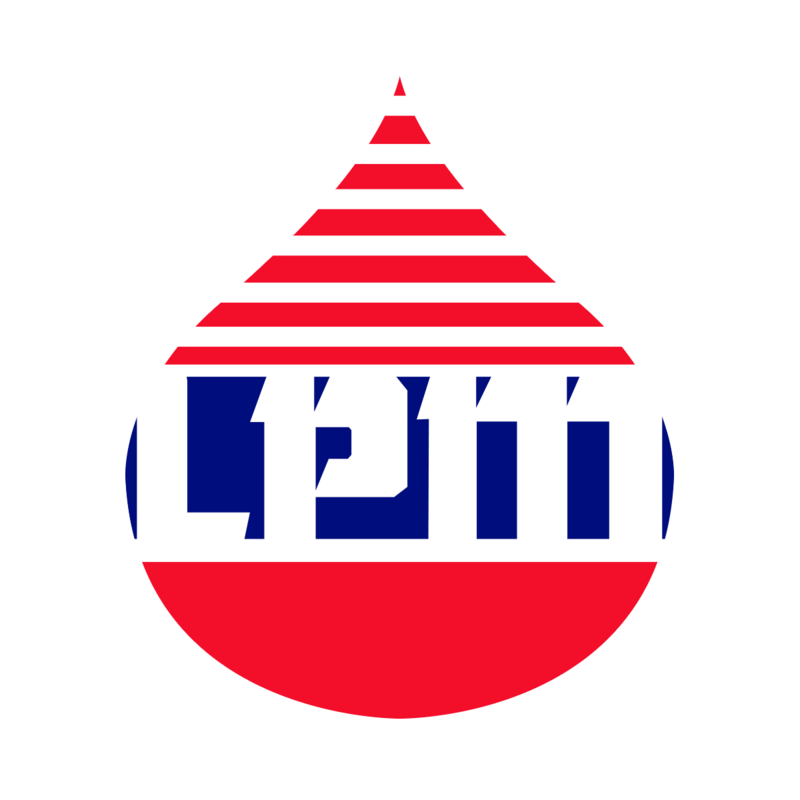 At LPM we’ve been providing our customers with consistent friendly service to meet their fueling needs. Trucks and Drivers Are Our Most Important Asset. We have a fleet of modern trucks managed by a GPS fleet-tracking system. Those trucks are operated by responsible drivers you can depend on for reliable delivery in all weather conditions, always with an emphasis on safety.